We can’t deny that solar power is a sustainable and renewable kind of energy which serves a lot of purposes. People aren’t just using it to generate energy by installing solar panels through their roofs but also using the technology in innovative ways. Being said, here are some interesting things you need to know about what solar power can do. One of the immense joys of the summer season is swimming pools, especially for children and parents alike. During special days everyone is excited when the pool is opening, except when the pool is too cold to jump through it. To resolve this problem, you could add a solar blanket which will warm your pool, better much to everyone’s delight. The heating works straight through the blanket without other installations needed. However, if you prefer to have a more high-tech one, you can simply install a solar hot water heating system. The solar hot water heating panels mounted on your roof utilizes the heating system by collecting the sun’s heat before circulating it to the pool. As the water is gradually pumping from the pool, the panels heated it and then returned it, allowing the pool’s temperature to increase. Yes, solar energy could be a sustainable power source for your home. The needed system isn’t that complicated when you check out the required devices. It is just simply adding solar panels which gathers sunlight and converting it into usable electricity. The DC power comes from the panel which will then go to an inverter converts the DC power and become an Ac power. The output of this process now will become the power source that will supply your home. Throughout the use of toggle switches and other safety components, your sustainable, clean power source is now proficient in powering your home, cabin, tool shed, camper, and any other structure for that matter. Considering the resources and energy that are used to cook your food alone, your utility bills may overwhelm you. Cooking styles these days come with innovative ideas. Cooking using solar energy is not that complicated than you think. It is called a creative way of cooking outside the box. Just imagine cooking within a solar oven rather than using the traditional one at your home. Constructing one of these is a prescription for the successful cooking during sunny days! With aluminum foil, a box, duct tape, a cooking bag, a pan, a thermometer, and styrofoam insulation you can now enjoy and have the best cooking experience you could try. The lighting is a general item used in every house. By the invention of the light emitting diodes or also known as LEDs lighting, every home now can have excellent lighting with minimum consumption of power sources. This handy electronic lighting is compatible and easy to connect to a rechargeable battery which is powered by a solar panel. 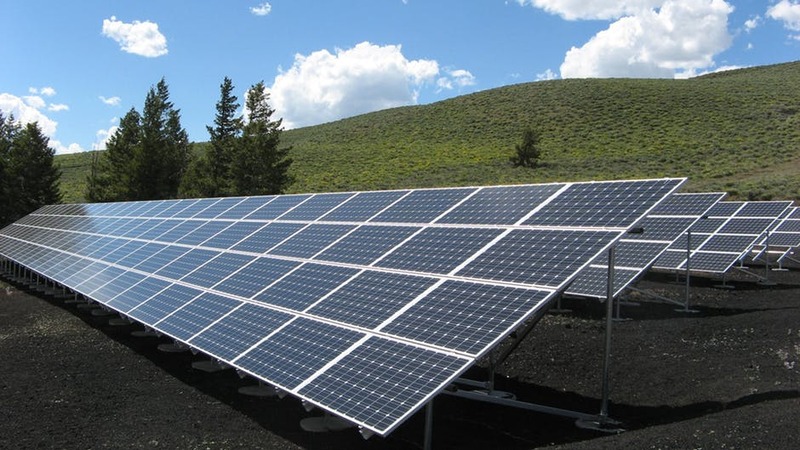 During the day, the solar panel gathered energy from the sunlight and use this energy to charge the battery so it can provide power during the night. Your house isn’t the only place that solar power can be applied. Solar panels are also applicable to outside-the-home activities. You can save your bills and help to save the environment in various ways of using these solar panels. Farewell to a costly battery that may explode and harm you. Alternatively, you can simply put your flashlight near your window or outside which direct through sunlight and where it will charge. When the battery is full, you can now use your flashlight if you want to see in the dark or during an emergency situation. Instead of letting your car slack during camping for your devices only to charge, try using solar energy. There are a lot of devices which is compatible with solar power and just designed for camping purposes, such as solar-powered tents, cook stoves, charging stations and more. Thus, say goodbye to propane tanks. Cities are gradually examining initiative ways for innovation, as well as their transportation systems. Thus, an excellent opportunity for solar energy. Using photovoltaic energy (PV), they’re able to partially power subways, trains, cars, buses, even roadways, and planes. It sounds related to science fiction novels, but in some way it is true. Some boat exists and designed to run thoroughly using solar panels. Fuels or oil are unnecessary because the electricity generated by the sunlight could make everything function properly, from the motor to available appliances on board. This technology is still developing, and some boats now have the capacity for long-range trips without utilizing any harmful fuels. 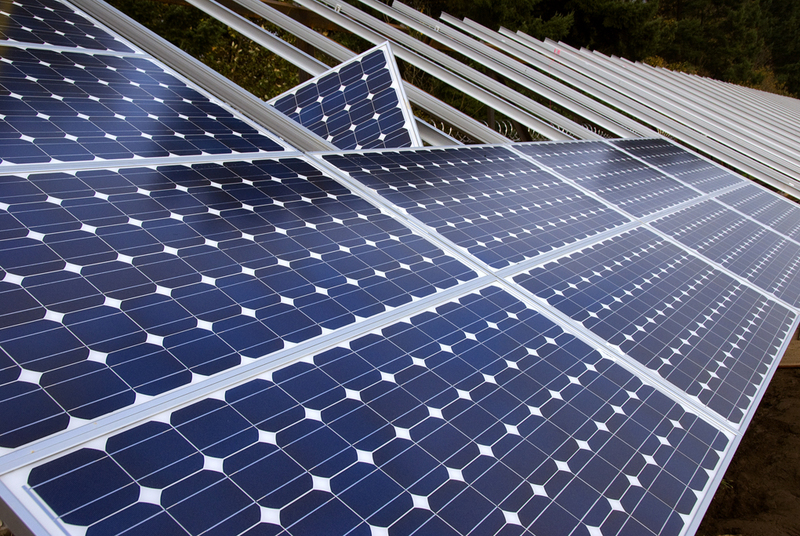 We’ve all seen solar energy enhancing an increasingly large number of roofs through solar panels. Not just on homes, but factories, railway stations, and other establishments as well. Though, solar power has many other applications beyond decreasing electricity charges for the environmentally conscious world. Aside from providing power to your home, solar energy can also run public transportation. Choose whether you go with solar power is yours to decide. A site like GStore can be a good source if you decide to proceed with the solar power. The most important thing is the comfort and satisfaction of living it can offer for both you and your family.